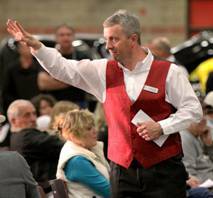 For more information about our upcoming EVENTS, SELLING your classic or collector car or REGISTERING to Bid, contact us today! Questions? Contact us by filling out the form below.